From developing a website from scratch, to producing relevant and engaging content – we are experts in building audiences for our clients. In the 21st century technological landscape, it is more important than ever for any credible organisation to have a strong online presence. A website is often the face of a company and an important tool for business growth. We have the expertise and experience to produce a website that is fit for purpose – and to help that website thrive post-launch. A key element of any successful website is its appearance; we work with our clients to help produce an aesthetically pleasing product. We also understand the importance of functionality, combining appearance with purpose. However, at Stennik, we see the ‘go-live’ of a new website as the start of the project, not the end. Ultimately our focus is on driving traffic to our clients’ websites, over a sustained period of time. We believe that key to the growth of any website is keeping it fresh – both in terms of developing relevant and engaging content, and also continually updating and tweaking its design. 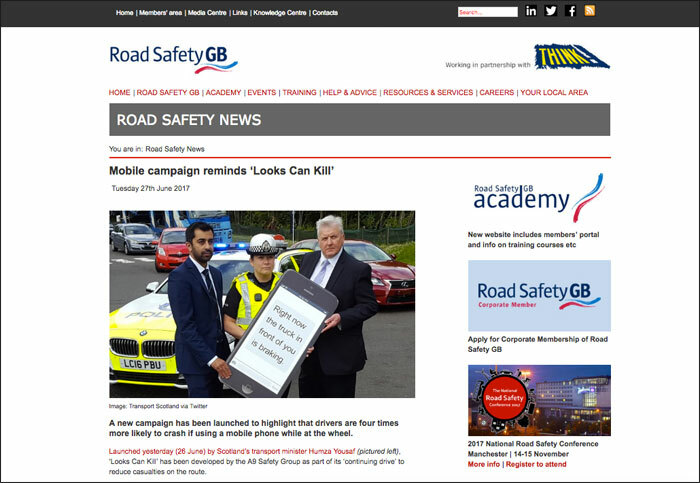 We are responsible for delivering the national road safety newsfeed on behalf of Road Safety GB and with funding provided by the Department for Transport. Now in its fifteenth year, ‘Road Safety News’ attracts around 30,000 monthly visits from road safety professionals in the public and private sectors, as well as academics and others with an interest in road safety. 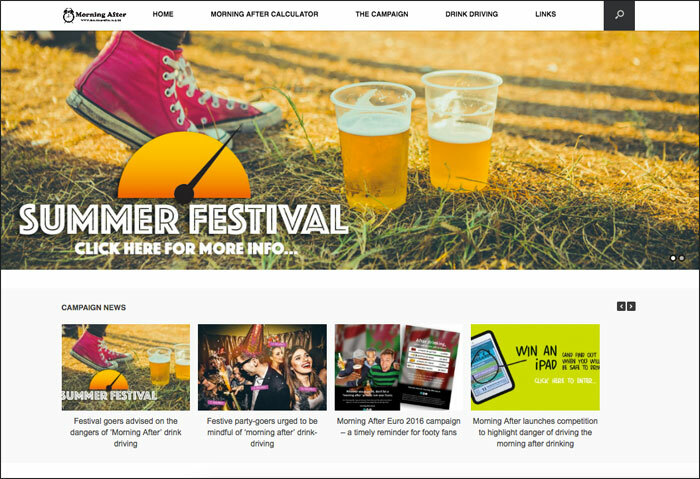 Our day-to-day work includes sourcing and publishing original news content, as well as other editorial tasks including maintaining a calendar of events and moderating reader comments. The website also has an in-depth archiving system, filtered by category and date. 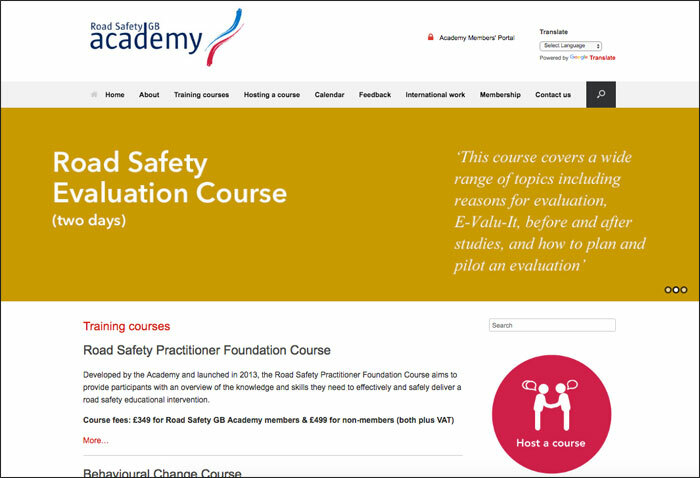 Also within the road safety sector, we are responsible for the London Road Safety Council’s website and newsfeed. This project began with development of a new website, launched in April 2016, and has subsequently continued through both technical and editorial support. 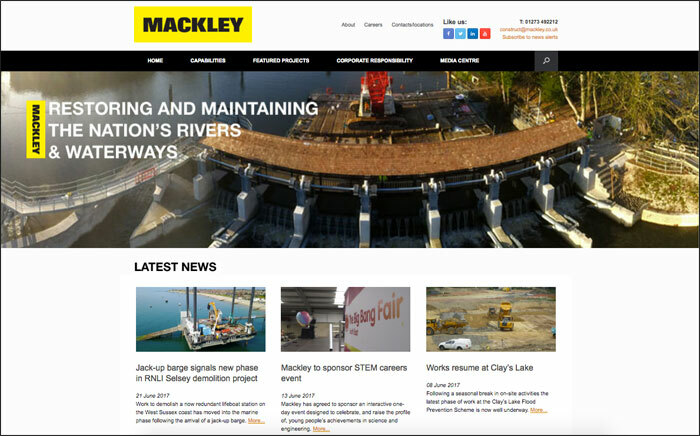 In the construction sector we work with two clients, Team Van Oord and Mackley. In both cases we were initially commissioned to develop a new website during 2016, but since then have been retained to provide engaging news content for both sites. We also issue regular news alerts for both companies to drive traffic to both sites, and produce a monthly report showing site usage (visits, visitors, page views etc).